Not long ago, I wanted to upgrade my phone. To begin my research, I went to a webpage that I’d visited many times before. Right in the center of the white, nearly empty page was one word — APPLE. Ten minutes later, I joined 90 million other satisfied customers as the proud owner of an iPhone. As a marketer, Apple’s minimalistic marketing may be appealing to you, and you might even be tempted to try a similar approach. But here’s the catch. You are not Steve Jobs, and your company is not the largest tech provider in the world. Apple has earned the right to use a single noun on its landing page. You and I have not. In fact, very few brands can get away with simply using a noun or two as their value proposition because a webpage must provide very good reasons for the customer to continue to stay and engage, rather than click away. And that requires a complete thought. In today’s Quick Win Clinic, Flint McGlaughlin, Managing Director and CEO of MECLABS, compares the value propositions of three different webpages — AppViewX, Core Hospitality Furniture, Video Brewery — and shares tips on how to more effectively communicate your brand. His first caution — beware of using too many nouns. Copy Editor, MECLABS Institute. Linda oversees the technical integrity of the content for MarketingExperiments, MarketingSherpa and MECLABS Institute. She places special emphasis on clarifying the writer’s intentions while preserving the writer’s voice. But first and foremost, Linda is an educator. Before joining the team, she was an educational consultant, a blogger and a freelance writer for various print and digital magazines. Her focus is on simplifying complex topics for all kinds of learners, including aspiring marketers. Linda believes in living life on purpose. Video Brewery has used prior Quick Win episodes to refine the text on the page you featured. So glad we did it right. Thanks for all the help you’ve provided us. 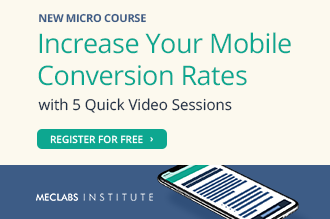 These five free micro classes apply 25 years of research to help you maximize the impact of your messages in a mobile environment. 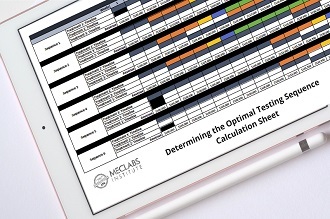 Show business leaders all the results of your testing efforts with this free tool. 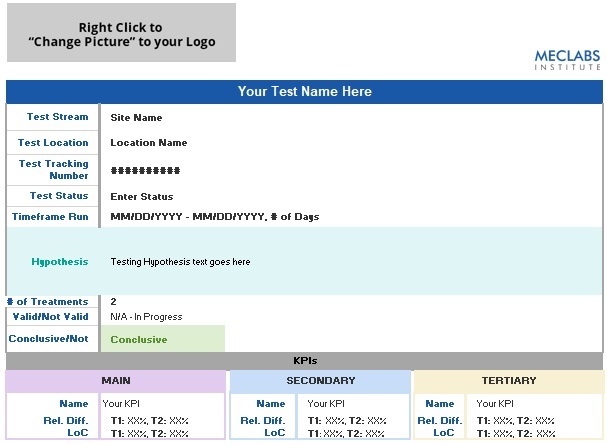 This simple tool helps you visualize factors that affect the ROI implications of test sequencing. 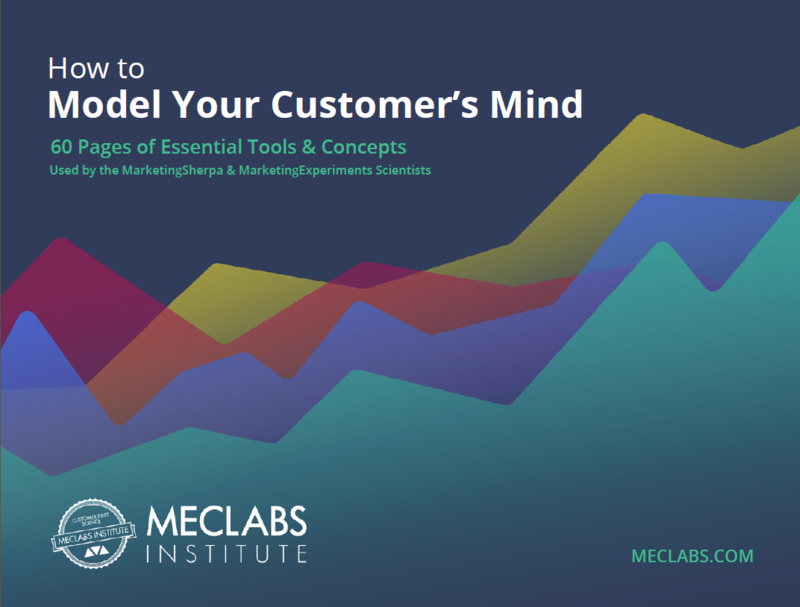 These 21 tools and and concepts have helped capture more than $500 million in test wins. MarketingExperiments is a publishing branch of MECLABS Institute. © 2019 - MECLABS Institute. All Rights Reserved.